Welcome to our Rock & Play Giveaway from RockABye! 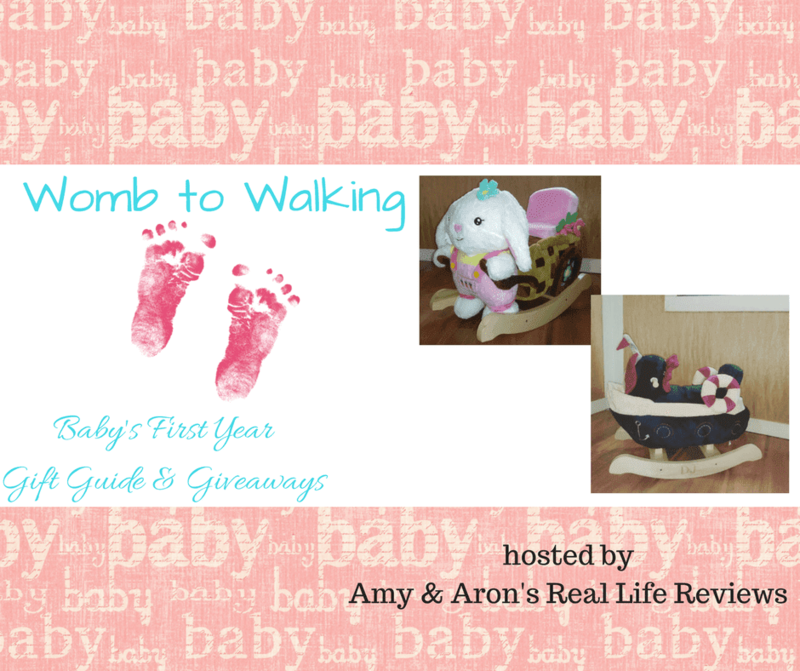 Enter for a chance to win your choice of one of these cute and adorable rockers! Check out Deliciously Savvy's full Review HERE.